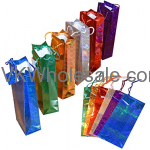 Good quality wine gift bags are perfect for gift giving or selling in your convenience store. These wine gift bags come in different styles and design. 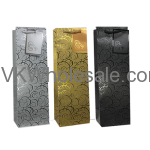 Buy wine gift bags wholesale and start stacking up more profit.